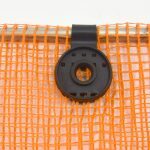 Not to be confused with a Personnel Safety Net, SBN-1460 is designed to contain and catch large as well as fine debris. 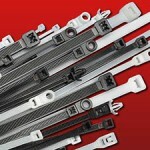 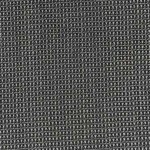 Ideal for fabricators and custom orders, SBN-1460 is a UV-treated 70% mesh. 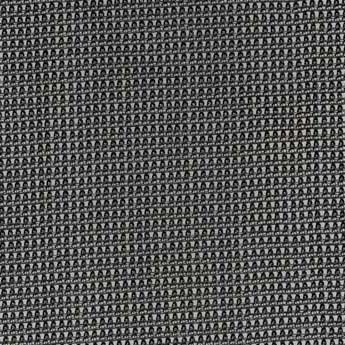 Use vertically and horizontally as sandblast curtains, scaffold enclosures, privacy screen or as a wind or pedestrian barrier.